Jack Roush, founder, CEO, and co-owner of ROUSH, took his track knowledge to the streets with the announcement of a brand-new venture bearing his established brand - ROUSH CleanTech, an environmentally sound company that provides clean, "green" transportation fueled by propane and other alternative fuel options. 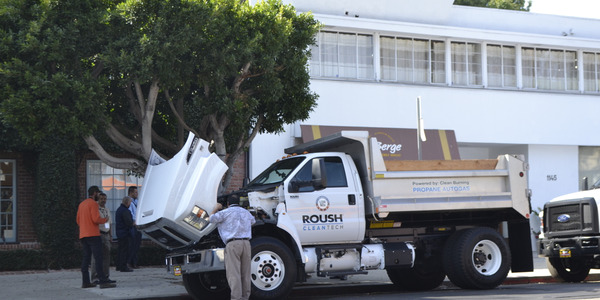 ROUSH CleanTech aims to increase the intensity of the corporate investment ROUSH has already made in liquid propane-injection powered vehicles, while expediting new products to the market and putting more clean-fueled vehicles on roads worldwide. Products currently in development include Ford F-450, F-550, F-650, and F-53/F-59 strip chassis, all with a 6.8L V-10 propane engine. ROUSH spun this CleanTech group off to focus solely on alternative-fuel solutions for fleet customers. "Prior to this announcement, we shared resources with our Mustang and performance parts business. Our powertrain development/engineering expertise lends itself perfectly for understanding what a fleet needs and then developing products to meet and exceed those requirements," explained Todd Mouw, vice president of sales & marketing. 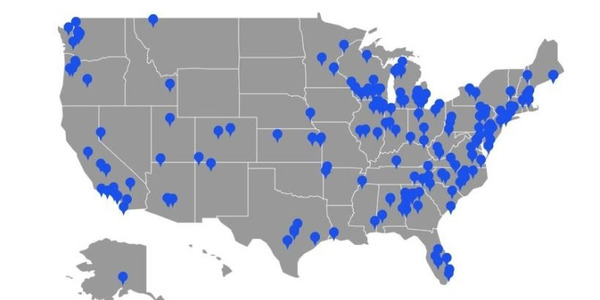 The focus on ROUSH CleanTech is solely on the fleet and commercial segments. This includes private and public fleets. 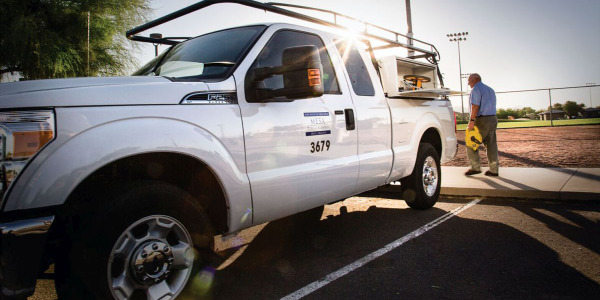 "Our belief is that we can work with fleets to deploy these propane autogas vehicles into their fleet and further develop the fueling infrastructure network. As the fueling infrastructure matures, we will also target consumer-oriented vehicles, but that is several years down the road," Mouw said. 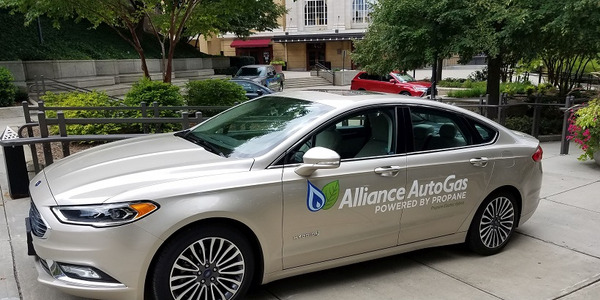 "Fleets have a significant need to reduce operating costs, carbon footprints, and dependence on foreign oil, and our propane autogas vehicles deliver on these needs." ROUSH projects that within 24 months it will sell 10,000 units or more per year. 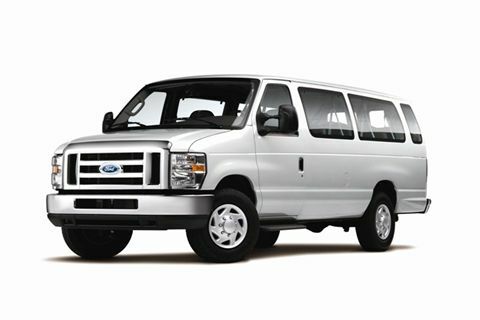 This is a combination of all of the Ford trucks, vans, and cutaways for which it offers propane conversion systems. "The growth curve of this business is significant, and we see fleets adopting at a rapid rate. 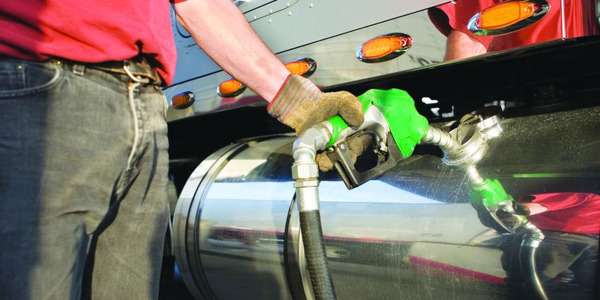 Fleets can save $1 per gallon or more, reduce dependence on foreign oil, clean up the environment, market themselves as a green company, not compromise vehicle performance, and maintain OEM warranties. This is an absolute 'no brainer,' which is why we are so bullish on this technology," Mouw said. 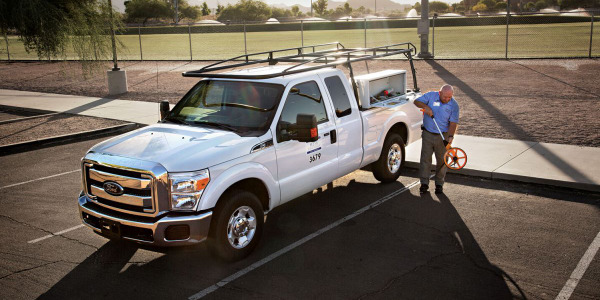 ROUSH spent the last four years studying the market and talking to fleet managers across the country to understand their needs and concerns around moving to an alternative-fuel solution. "We have spent $10 million-plus developing the current products and are in the process of spending another $20 million to bring more products to market, improve product quality, and expand our service network. We are confident that if a fleet demos one of our vehicles for several weeks, they will be convinced and will begin to plan how to add these vehicles to their fleet," Mouw said. 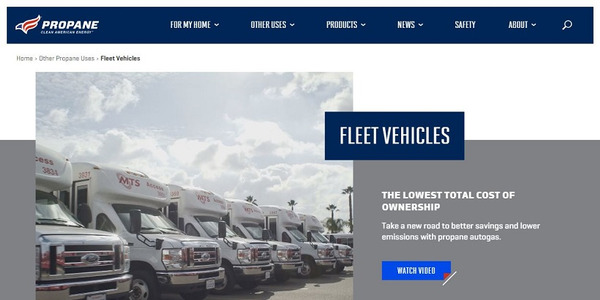 When asked why fleet managers should look to ROUSH CleanTech vehicles in fleet, Joe Thompson, president of ROUSH CleanTech said, "We need fleets to help move the needle and reduce our dependence on foreign sources of energy. If they lead by example, then consumers will follow as they see such companies as Frito-Lay, U-Haul, UPS, and Qwest Communications move to cleaner, domestically produced energy sources." ROUSH spent time and money developing this liquid propane injection technology to meet customer expectations. "The bottom line is that it works. 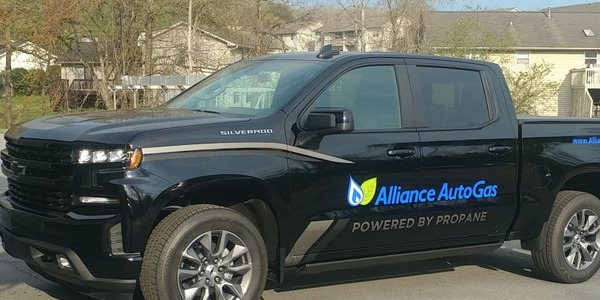 Propane delivers significant cost savings, emissions reductions without compromising warranty, and vehicle performance," Thomspon said. "For more than 35 years, the ROUSH brand developed experience in OEM-level automotive engineering, design, manufacturing, certification, and assembly," Mouw said. "ROUSH CleanTech blends our corporate talents into delivering product into the alternative-fuels landscape. Our focus is on three key areas: providing the very best in quality, performance, and service for our customers." More than 14 million vehicles around the globe operate on propane, but in the U.S., that figure is fewer than 300,000, Mouw noted. 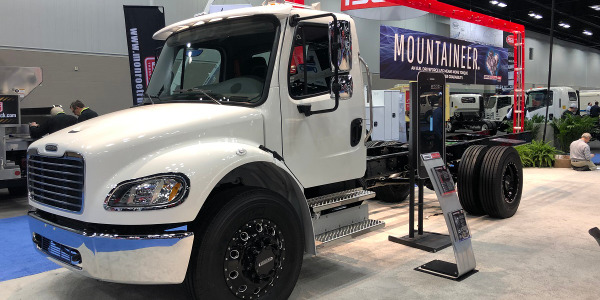 "ROUSH CleanTech's existing lineup of liquid propane injection-powered vehicles, including several models of Ford F-Series pickups and E-Series vans, and future product offerings will revolutionize the way people view alternatively fueled modes of transportation." According to Thompson, propane offers a variety of advantages. "Propane burns cleaner than gasoline or diesel, with up to 20-percent less nitrogen oxide, up to 60-percent less carbon monoxide, 24-percent fewer greenhouse gas emissions, and fewer particulate emissions when compared to gasoline," Thompson said. "Already the third most widely used fuel, it is available 'right here, right now,' with a national infrastructure already in place. Propane plays a strong role in lowering our national dependence on imported oil as 90 percent of the propane used today comes from domestic sources of production, and an additional 7 percent comes from Canada."